Cozy intimate ambiance --- perfect for . romantic dining. They don't take reservations and on Saturday evenings after 7 pm, you can expect a long wait. Recommended For: Diners who enjoy intimate fine dining with well prepared food and charming, cozy intimate ambiance. Not Recommended For: Budget conscious diners who enjoy casual family dining with less ambiance. Recommended dishes: When available, The Duck Two Ways, seared breast, duck confit spring roll, crispy Brussels sprouts, and ginger-sweet potato puree; The Pan Roasted Brook Trout; and The Grilled Tuna with Cous Cous. Amanda's Restaurant is one of the best fine dining Hoboken restaurants and is ideal for diner's looking for a cozy, romantic, dining experience, with top rated food at a reasonable price. The setting is in a beautiful brownstone, with three cozy dining rooms, embroidered linen, fireplace, and pine-planked flooring, all balanced to set the mood for a memorable, romantic dining experience. Owned and operated by Eugene and Joyce Flinn they managed to serve a well executed, creative new American menu, is elegantly presented and prepared with the freshest ingredients. 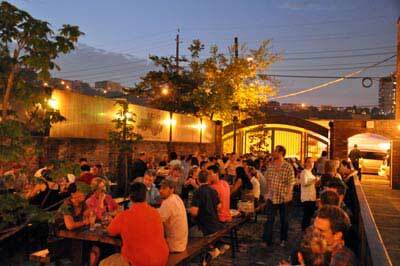 Sunday Brunch: 11:00AM – 3:00PM Sunday Dinner: 5:00PM – 9:00PM. The brunch includes a large variety of gourmet selections at a reasonable price. Driving? Free parking is provided at 12th and Hudson Streets at the Little Man Parking Deck. They will validate your ticket for 3 hours of free parking. Jackets are not required, however upscale casual dress is recommended. 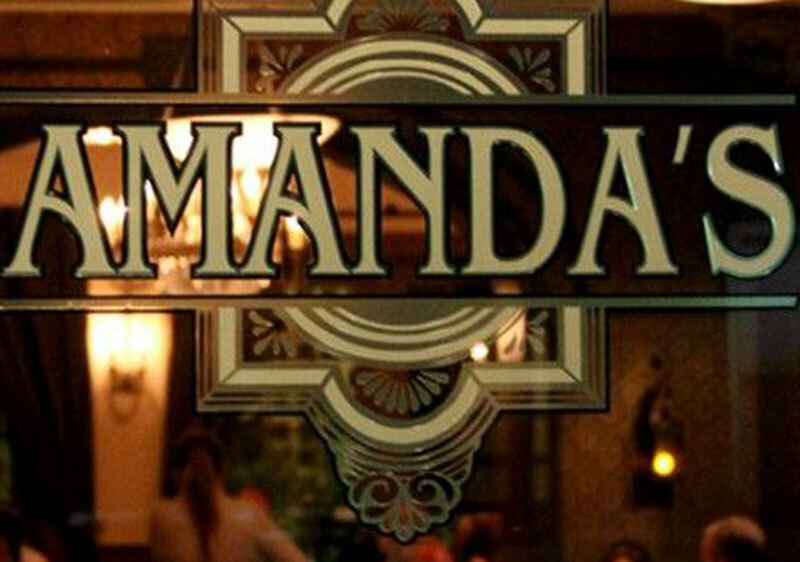 Amanda's Restaurant can accommodate private parties for 16 to 90 guests in private dining rooms. 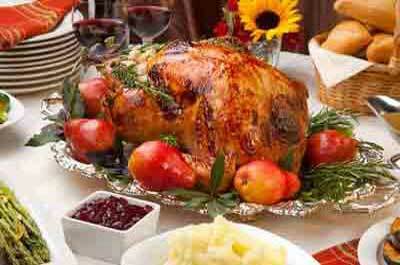 They are open on Thanksgiving (serving a traditional Thanksgiving prixe fixe menu), Christmas Eve, and New Years Eve.